A rare offering in Alton Village! This Large (1925 sq.ft.) 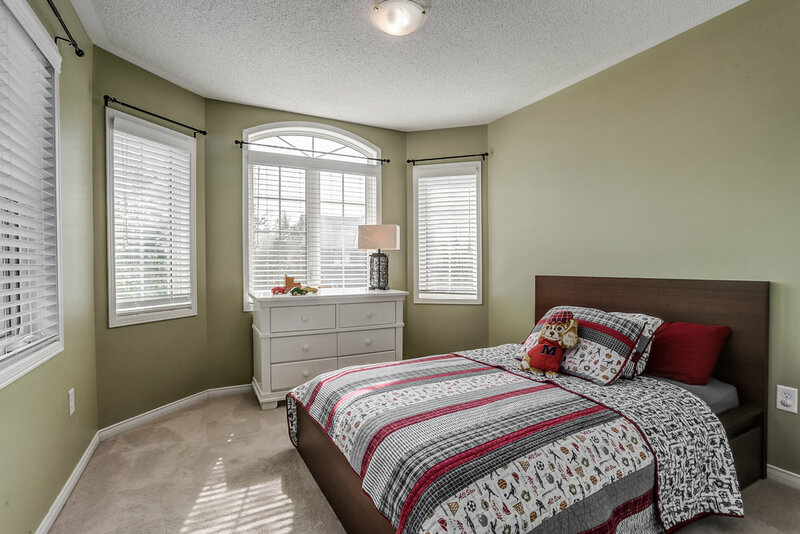 and bright freehold end unit townhome is one of the largest backyards in the neighbourhood! 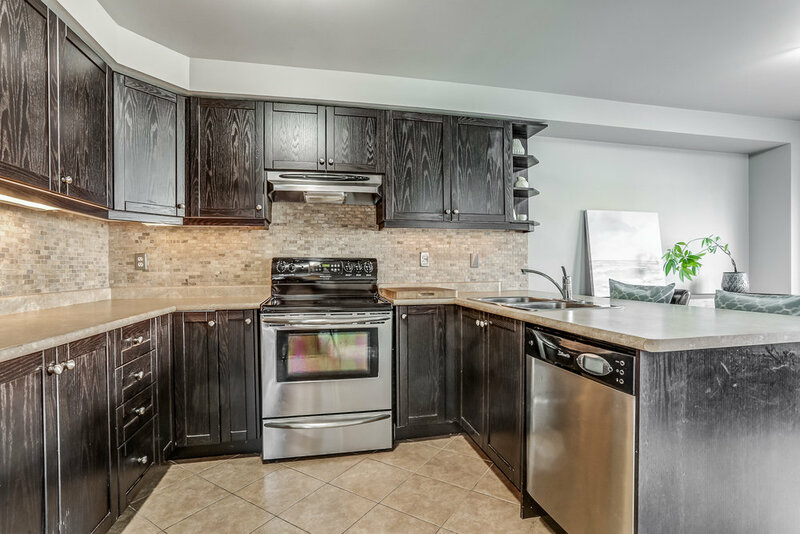 Situated on a quiet crescent across from green space, just 500 m to Appleby Line and walking distance to amenities. You will not want to miss this one! 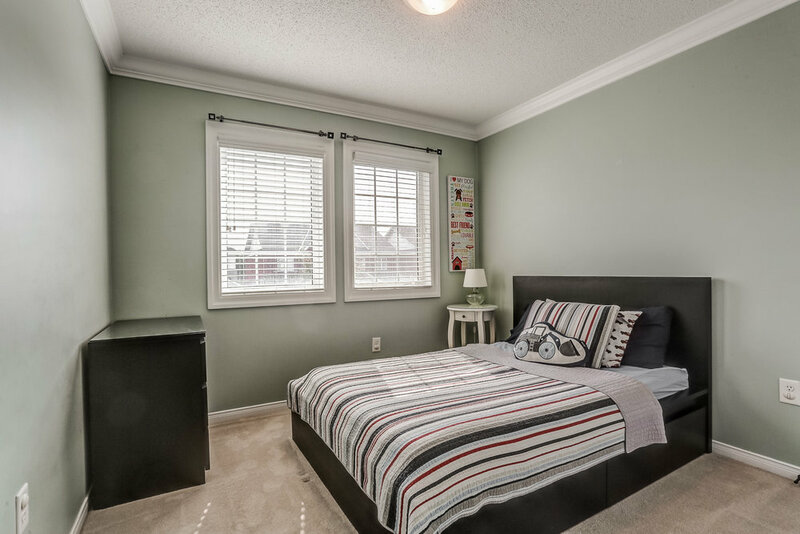 Terrific layout with a main floor office, dining room and open concept living room/ kitchen that opens to the beautifully landscaped back yard and deck. 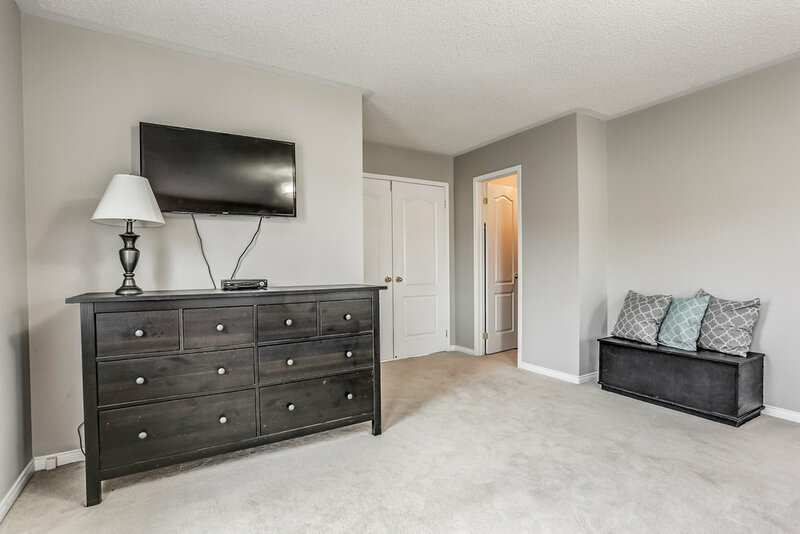 3 large bedrooms upstairs with laundry room and flex space. 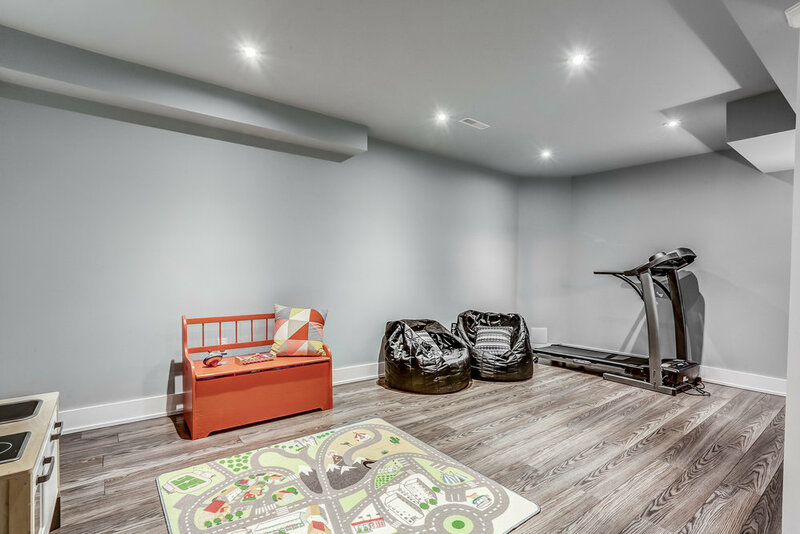 The newly finished basement with 2 piece bathroom provide a great space for kids and guests alike. Charming wrap around porch and private driveway make this a unique offering.